So I bet you thought this blog couldn’t get much more random or strange, well you were wrong. 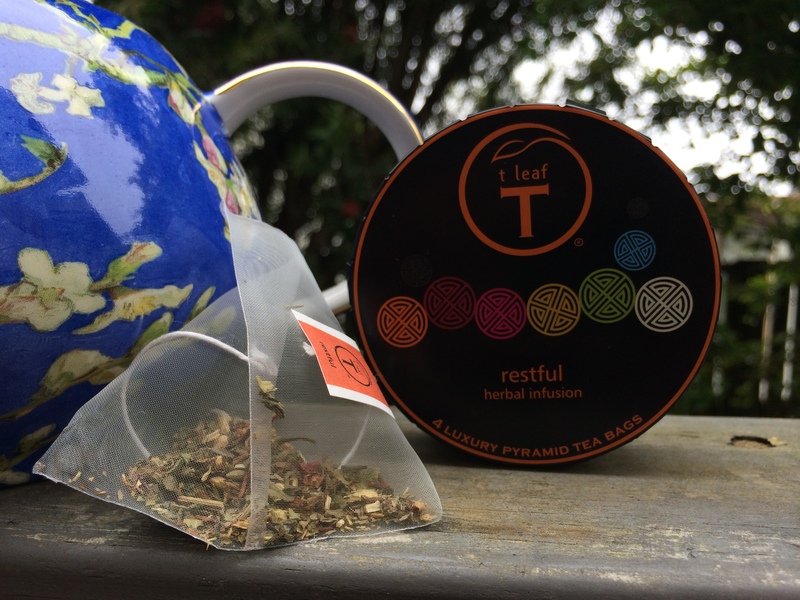 Don’t worry, I will only write about tea very occasionally so just bear with me, and hey, maybe you might find something new to try (I know for a fact I am not the only tea addicted one on the internet). I love tea. 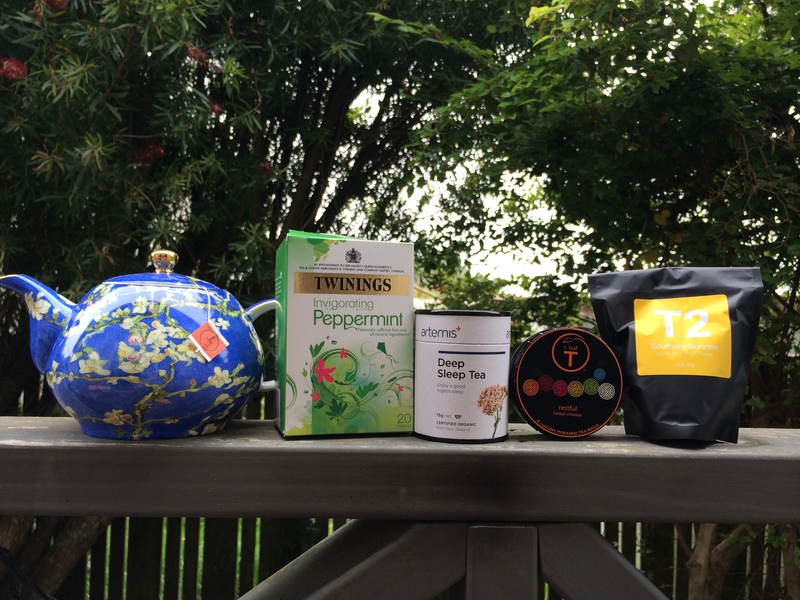 Its probably one of the main highlights of my day, coming home to blogging and a pot of tea. In fact I am drinking a pot right now…(this is getting strange). 1. 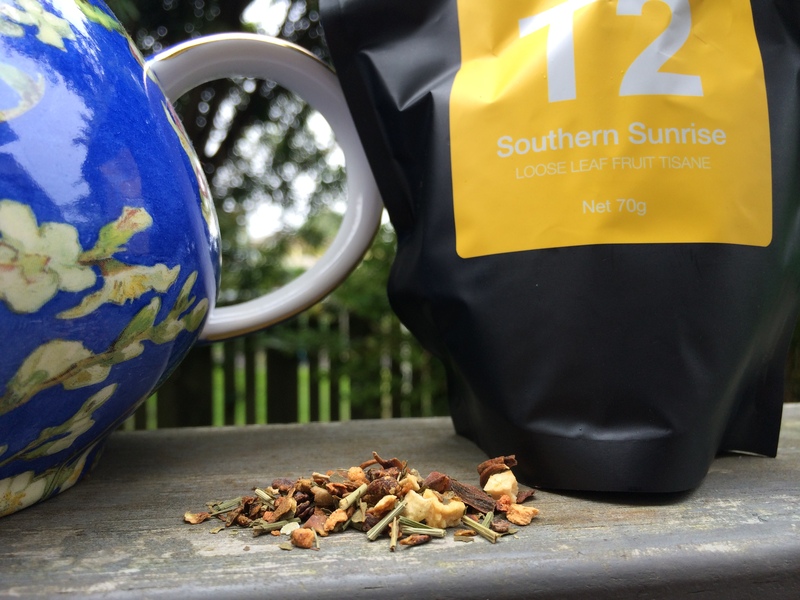 Lively Lime and Orange Fusion: I think this was my first box and I still enjoy this tea, especially in the mornings (although apparently it is suited for the afternoon or post dinner, oops). It is an aromatic Ceylon tea with a citrus tartness that I really enjoy. Full bodied and nice to start the day with. The lime isn’t all that noticeable for me but I’m sure it is in there somewhere. One I would most likely repurchase (I think I may already have done so). 2. Rose with French Vanilla: Now this, this was my all time favorite for a long time! This tea is like rich Turkish delight and is a gorgeous way to end a hard day at work. Already repurchased this and will do so again. Lately it hasn’t been so high on my list of teas and I’m not 100% why. I think it does have quite a strong rose fragrance that can be a little overwhelming at times so I have to make sure I’m in the mood before I commit to a full pot. Nevertheless I do love this combo of rose and vanilla. 3. Acai Berry, Pomegranate and Vanilla: Well they can’t all be winners. Don’t get me wrong, this isn’t a bad tea but I find the strong berry and Ceylon flavours just overwhelm any vanilla or pomegranate notes and I just find it a bit average. I can smell the vanilla in the box and love the promise it makes but just don’t find it delivers once in the cup. Oh well, I will get through the box eventually and most likely won’t repurchase this one again. 4. Peppermint Leaves with Ceylon Cinnamon: This was the most recent addition to my Dilmah range and boy, I was missing out! This is my favorite tea at the moment, not just from this range and I honestly can’t get enough of the stuff. I even bought a second box for work which is a little disturbing. 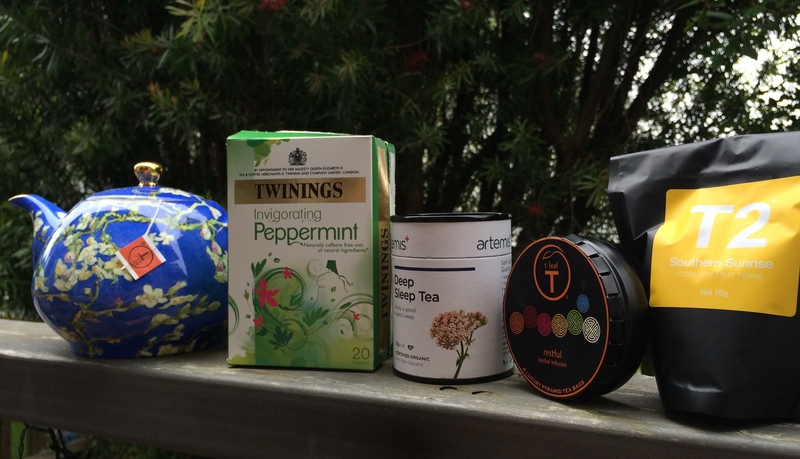 I am a fan of peppermint tea but didn’t imagine this combo would be that fantastic. Well I was wrong, the cinnamon compliments the peppermint AMAZINGLY and together they create this warm, refreshing, fragrant combo that is spicy and sweet and all round delicious. 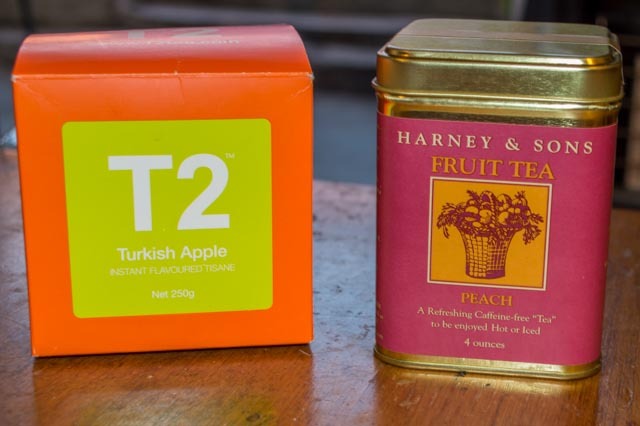 If you were to try one tea from this range let it be this! All in all 2 real highlights from this range that I love and two slightly more average, definitely not a bad buy considering how cheap they are as well. I believe there may be a Green tea and Jasmine which I am desperate to find but doesn’t seem to be at my locals. Have you tried this range? If so what are your favorites? (p.s. none of this was sponsored or provided by Dilmah, all bought by myself and although it may sound a bit crazy, all my own thoughts and opinions. Tea intervention required? Quite possibly). Coming up next: Time for some long overdue favorites? Where did August go! !